Hope everyone have a lovely Christmas, and a Happy, healthy and prosperous 2016! 4 Responses to Santa Mirai! 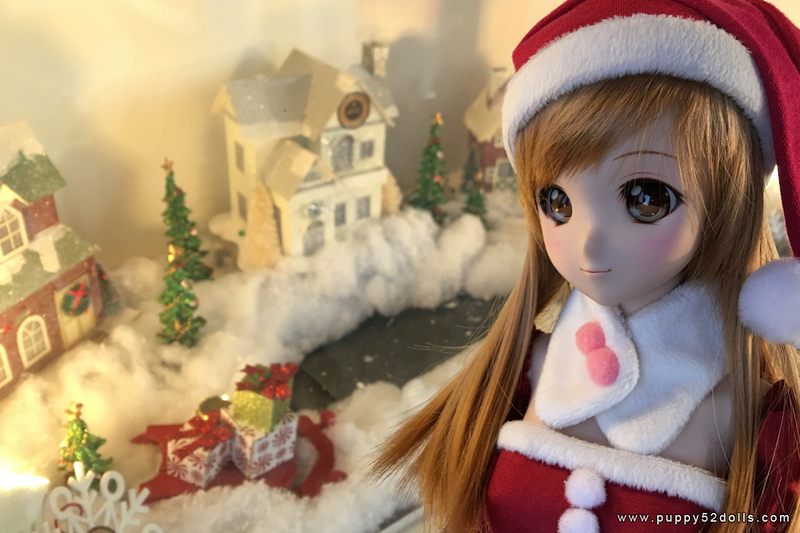 Mirai in front of the decorated christmas tree is a wonderful view, she’s so pretty (≧▽≦)! 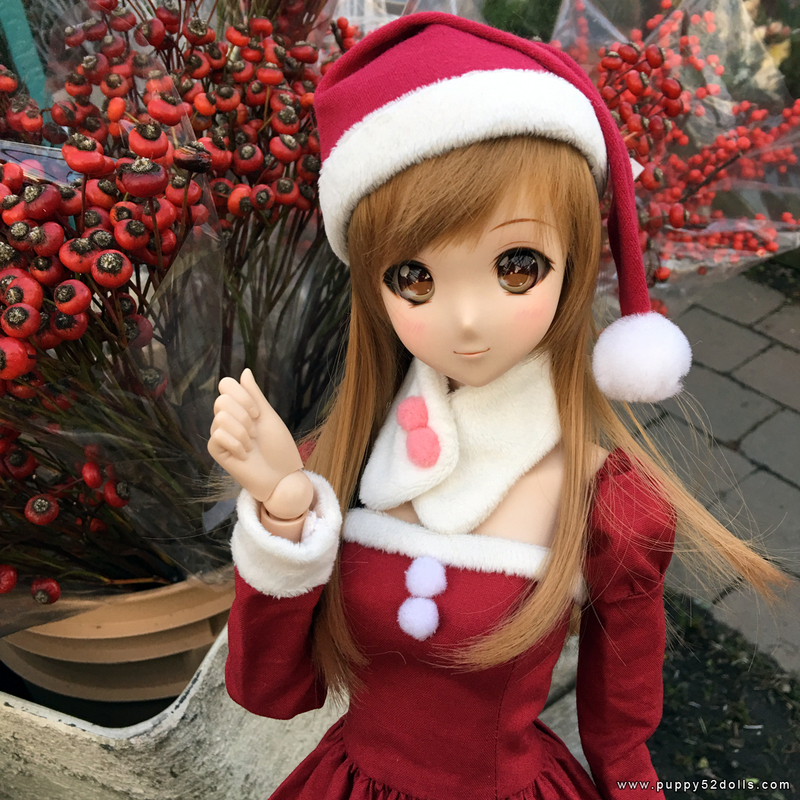 I hope you will have a Happy Christmas, too. Mirai is so adorable. I love how it looks like she is doing some shopping because of the scale between her and the backgrounds. :D Hope you have a Happy Christmas!